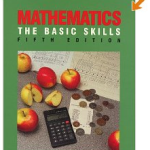 Maths Heaven believes that effective learning is more likely to take place when a learner accesses a selection of quality resources from a variety of places. There are hundreds of high quality textbooks out there, many of which are published by the assessment boards, like EdExcel, AQA and OCR. 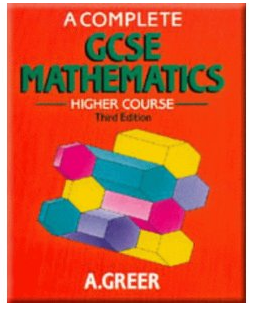 Although many of these are excellent books, Maths Heaven would not recommend relying on just one textbook that teaches to the examination. We believe that this restricts our children’s approach to mathematical learning and reinforces our belief that there is only one correct method. 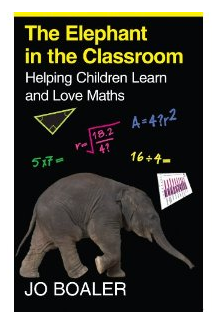 In real maths, there are often many different ways to solve a problem, and a deep understanding of mathematical concepts is far more useful for a learner than rote learning a single rigid process. 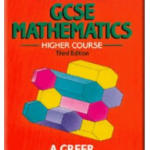 You should talk to your tutor about selecting a suitable textbook at the start of your learning programme. 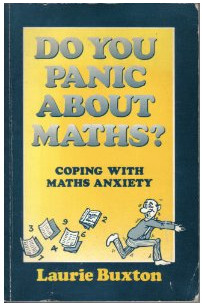 Maths Heaven Ltd does not profit from the sales of any of these publications (but perhaps I should? ).